Imperial Beach offers uncrowded beaches and unparalleled open space, and wetlands teeming with wildlife. During the summer Imperial Beach has much to do for locals and tourists alike. Imperial Beach is the most southwesterly city in the United States, and is bordered by the Pacific Ocean and south San Diego Bay. This beautiful beach town is known for miles of white sand beaches, big surf, and is undisputedly classic southern California because it still has retained much of it's original charm. 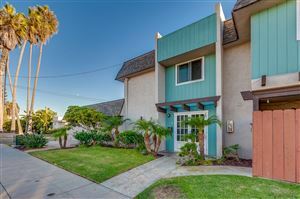 Along the residential strip lining the long beaches you can enjoy popular activities such as taking a leisurely swim, body boarding, surfing or just simply relaxing and enjoying the beautiful sunsets. The world renowned Tijuana Estuary, where the estuary lagoons and river mouths form the National Wildlife Refuge, attracts bird-watching enthusiasts from all over the world who come here for the opportunity to see some of Imperial Beach's 370 species of birds. It is considered one of the best birding areas in southern California. The National Park Service offers guided nature hikes and visitor information. Biking is anoher popular activity for locals and tourists alike. 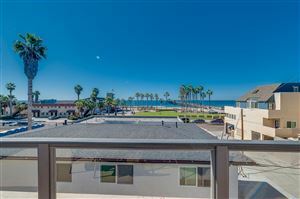 You can ride from Imperial Beach to Coronado and take in beautiful views of southern San Diego Bay, the salt ﬂats and Silver Strand State Beach.